Wind Boys! 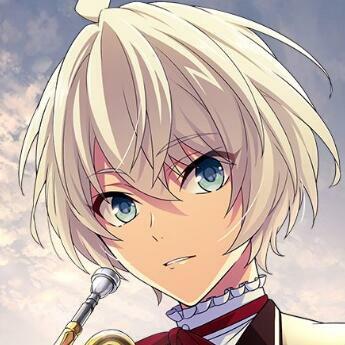 is an otome breeding game about an all-boys high school's wind instrument club. Players assume the role of a rookie high school teacher who is assigned to take care of these future star musicians.